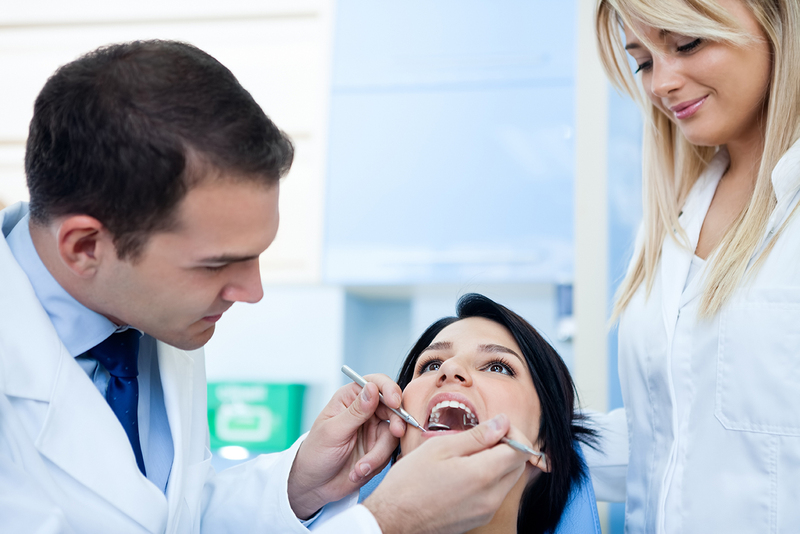 Prevention is one of the most important aspects of dental care. Dental examinations and cleanings are absolutely essential to your dental and overall health, and are recommended at least every 6 months for children, teens and adults alike. A semi-annual checkup will begin with a dental cleaning, where the teeth are flossed and completely cleaned from debris, removing plaque and tartar buildup found on or around the base of the teeth. The cleaning will be followed by the dental examination, where Dr. Lewis conducts an extensive examination of the entire mouth area including the gums, cheeks, palate, throat, tongue, and mouth floor. The teeth are evaluated for cracks, cavities, malformations and malocclusions http://sharvedda.co.uk/?map167. With proper home care and twice annual dental exams, Dr. Lewis should be able to prevent, detect and address any problems that may arise before they become too severe. Twice annual dental cleanings will result in fresher breath, a brighter smile and healthier teeth and gums. If it’s been more than six months since your last cleaning, contact Nate C. Lewis DDS today and take advantage of our $79 new patient special.